Energy Saving Solutions from the leading drives solution provider in Ireland. We offer unrivalled consultation, responsive support, and bespoke maintenance programs. ACS Drives offer a complete range of Low Voltage ABB Variable Speed Drives along with our recently developed Slimbox ® concept uniquely designed to reduce project installation and commissioning costs for AHU and Pump applications. Wall mounted or floor standing VSD cabinets are built to client specification. Full design support, technical documentation, parameter files and CAD drawings are included. 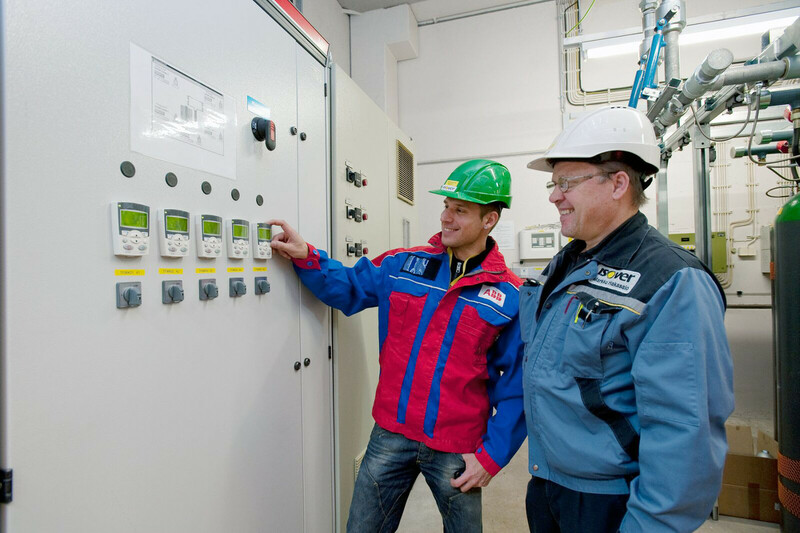 An installation service is available with full system commissioning support to follow. Special site requirements such as cable entries, bespoke ventilation and system control features can be included. All cabinet built drives are documented on the unique ABB Installed Base which ensures future traceability, secure drive parameter and maintenance history log and an extended 6 months factory warranty. Impeccable service standards are a critical element of our value proposition, and our post-installation maintenance programs are utilised by many global key accounts. Our centrally-located, highly responsive technical support team serve all of Ireland from our location in Mullingar, Co.Westmeath. Collaborative approach with our clients. Incorporate flexibility in performance & design. Deliver projects safely and on time. 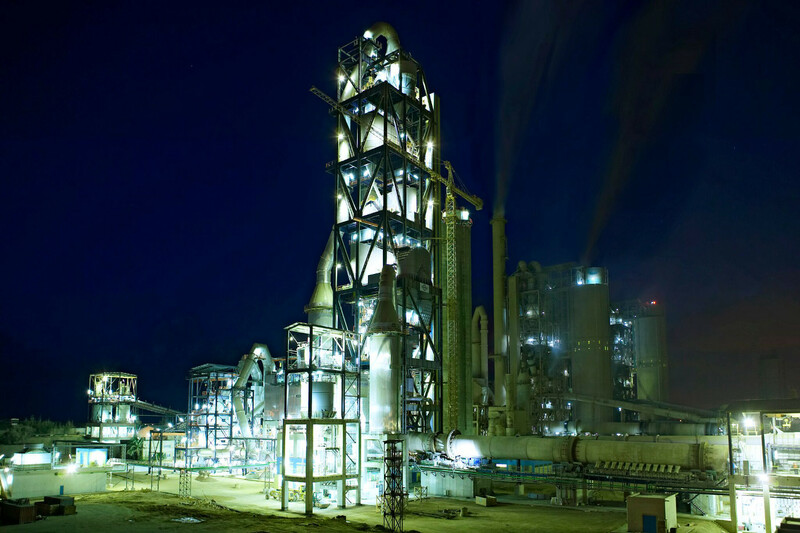 As a leading Drives solutions provider to Irish industry, we provide energy saving solutions for any motor driven process in all areas of industry from Cement to Chemical and Pharma and from Food and Beverage to Utilities. We are a Gold Standard member of ABBs Authorised Value Provider Program, a global network of approved and certified ABB Partners. 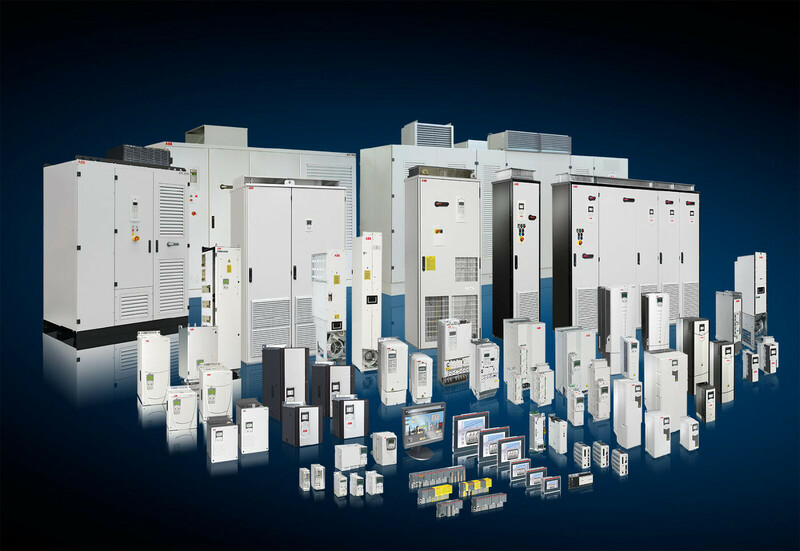 We offer the complete range of ABB Variable Speed Drives as well as installation, commissioning, maintenance and lifecycle support. 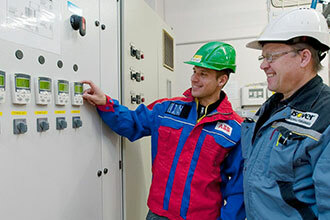 We are Ireland’s only ABB certified commissioning and repair specialists. We are agents for the worlds only maintenance-free, install and forget surge protection system, from Rayvoss. 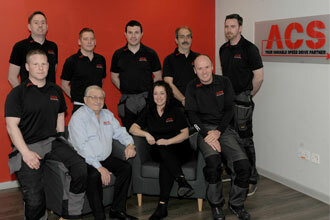 Established in 2006, ACS Drives & Control Systems are now the leading Drives solutions provider in Ireland. We provide a complete solution for our customers, from design, installation, commissioning and maintenance. 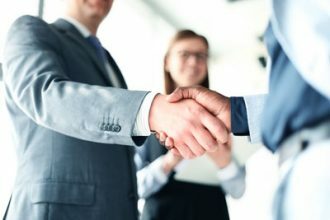 Our team is acknowledged as the best in the business, based on 30+ years of extensive experience with world-leading brands across all private and public sectors in the Life Sciences sector as well as indigenous industry and public utilities.